It’s back-to-school this week so let’s prep with two sad, strange and magical school stories from Peter Weir, a director who loves sad, strange communities and the weirdness that occurs therein. These are films that mark people’s memories: if you saw either when you were a teenager, they will have lingered in how you think about the passions and persecutions of your schooldays. If you haven’t, no worries, they’ll haunt you now. Picnic at Hanging Rock, Weir’s third full-length feature, is every bit as mysterious and daring as it was forty years ago: its central enigma (not based on a true story, despite rumours) remains unsolved (and unspoilered here). Filmmakers like Carol Morley (The Falling) and Lucile Hadzihalilovic (Innocence) have recently revisited its dreamy strangeness of Edgar Allen Poe-quoting girl crushes and fairy-tale references. Dead Poets Society reflects, likewise, that adolescence is no picnic – but for a brief moment, it can be painfully glorious, with Robin Williams channeling Walt Whitman at the front of the classroom. It jump-started the careers of Ethan Hawke, Robert Sean Leonard and Josh Charles as the hormonal hornets’ nests given a jolt of inspiration by Williams’ English teacher John Keating (named after Australia’s then-Treasurer? ), who tells them poetry was invented to woo women. These films will definitely seduce you. The Hidden Gem: Want something a little off the beaten path? Then you’ll need to check out the 1979 telemovie The Plumber. One of the earliest examples of Weir finding the thrilling in the simple, the film follows the a woman as she is subjected to a series of mind games by a man claiming to be a plumber. If you think you know how the film will play out based on that premise, then you really need to seek out this film, which subverts its Hitchcockian premise at every turn. 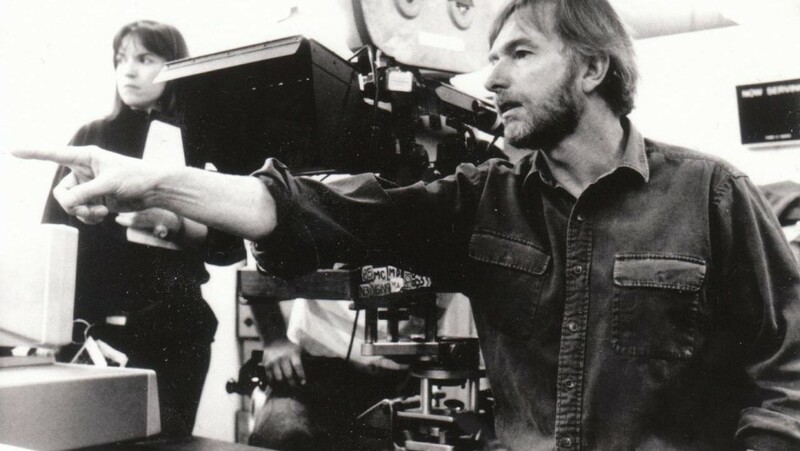 The next episode of Hell Is For Hyphenates, featuring Kriv Stenders talking Peter Weir, will be released on the morning of August 31 (AEST). 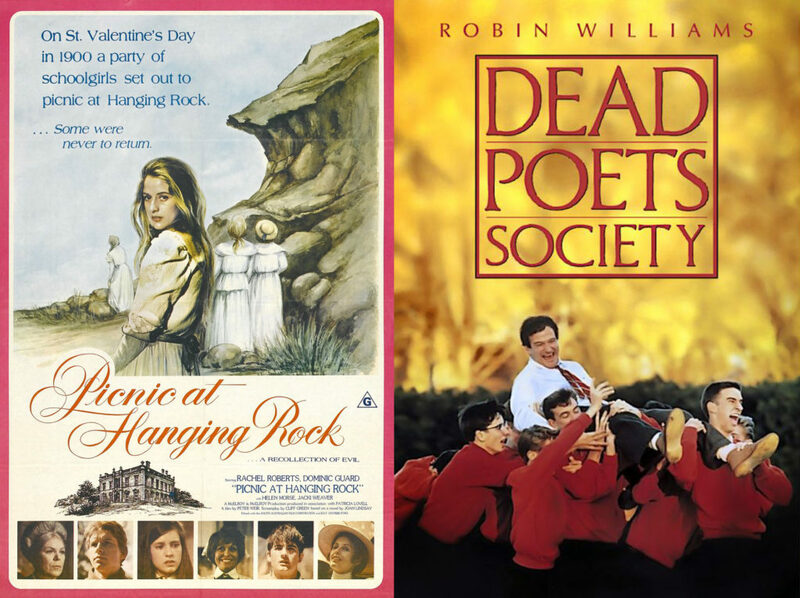 This entry was posted in blogs and tagged cheat sheet, dead poets society, gallipoli, kriv stenders, peter weir, picnic at hanging rock, the plumber, the truman show on August 29, 2016 by The Hyphenates.